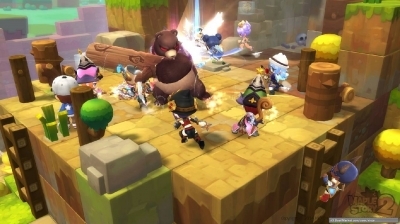 Things like adding cooldowns or requiring charge-up, effectively changing the playstyle of classes that used to rely on a single maplestory skill. And I can't help but ask: why is that necessary? 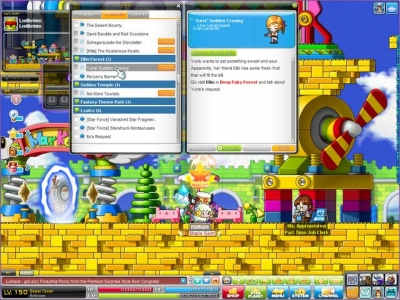 Some might say that spamming one maplestory skill all day every day is boring. So? The game has plenty of classes that have to, or benefit from, alternating/chaining/combo'ing skills. 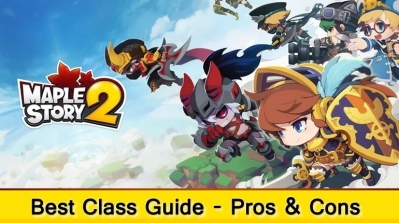 Play one of those if you find the one-key classes boring. 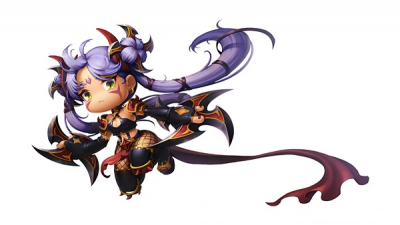 People who chose the monotonous classes, presumably enjoy that playstyle. 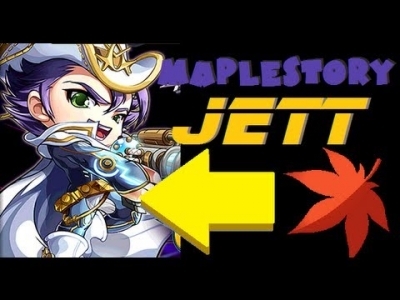 Some might say that relying on one maplestory skill is lazy. But what of it? 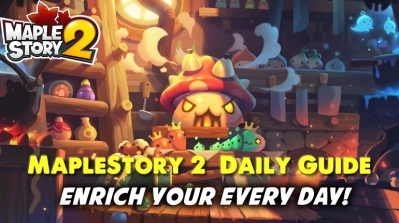 As long as spamming one skill on class A doesn't get you any better rewards than varying skills on class B (in terms of maplestory2 DPS or whatever else), why not let lazy people be lazy? Finally, there's the issue of keyweighting. 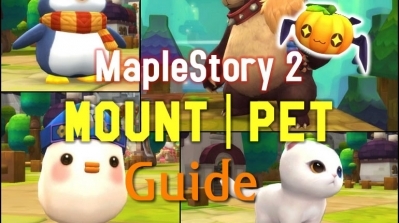 If you can spam one maplestory skill all day, a rock could do it for you. But for this, there are other solutions, like forcing movement after some number of attacks. 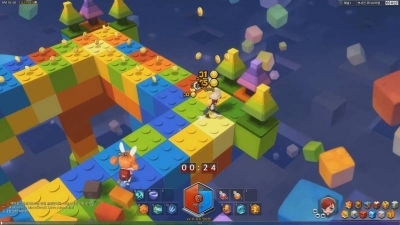 The game already has that, it just needs to make sure all skills are limited in this way. There is no need to force people into playstyles they don't enjoy, just to prevent cheating. Bottom line: Trying to force the same alternating-skill playstyle on all classes is bound to alienate a large portion of the game's players. I think it's a mistake.